HELPS STOP THE URIC ACID BUILD UP FOR GOOD. EAT ALL OF THE FOODS YOU ENJOY AGAIN. STATE OF THE ART EXTRACTION AND BLENDING. FORMULATED AND BLENDED IN THE USA. Unlike many modern prescription medicines that act as a band aid for gout symptoms, we aim to truly solve the problem. 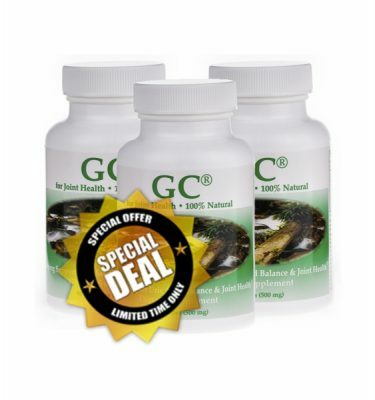 GC after many years of research has been scientifically designed with the help of Doctors and naturopaths to naturally aid the body in fighting uric acid build up to create a 100% natural and effective gout treatment. GC along with a suitable gout diet is the best answer for the treatment of gout. Gout Care is our signature herbal blend with which we have assisted people since its introduction over 12 years ago. 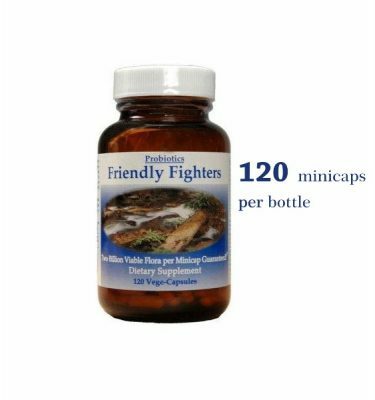 Each bottle contains 90 Capsules- 500mg each. You normally take 3 per day. GC works by going to the root of the problem, not masking it like some other medications. 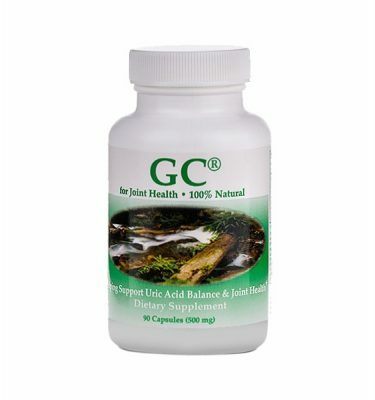 GC’s powerful herbal ingredients aids the body to fight uric acid build up and acts as an all natural gout relief. Taking Gout Care capsules daily is the answer to getting your life back, regaining mobility and doing all those things you love. 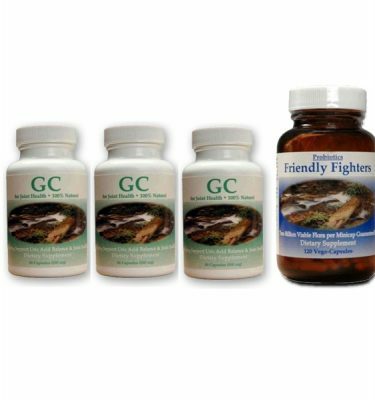 GC is for anyone suffering from high uric acid levels as an effective gout treatment. There are 3 parts to managing your gout with Gout Care, all of which are carefully described in the information pamphlet that we send enclosed with your order. Initial strict diet whilst under attack, followed by ongoing awareness of the effect of food purines and diet. Drink plenty of non chlorinated water. If you look at your uric acid metabolic process ( The cause of gout ) as a 1pt glass, then let us assume that when you are young your glass is 1/3 full. After years of eating foods that are high in purines and acidic your glass fills to 7/8th full. Let us say that 1pt is the level that results in a gout attack. An average meal in purines may bring you up to just under 1pt but luckily your body within 4 to 6 hours can brings it back down to 7/8th full. This is repeated several times until one day you top the 1pt level and you are now in a gout attack. With an initial strict diet lasting about on average 5 days, a good daily intake of fresh water and Gout Care we can successfully bring that glass back down to 1/2 pt, it will never be back at 1/3 again, but at 1/2 pt we can now manage the uric acid levels and avoid future gout attacks. we send you all the information you need to follow the above program enclosed with your order. This herbal blend renders unparalleled success serving to enhance the immune system, detoxify the liver, promote new cell growth, protect against infection, and improve circulation. It can aid to metabolize the minerals in food for better digestion. 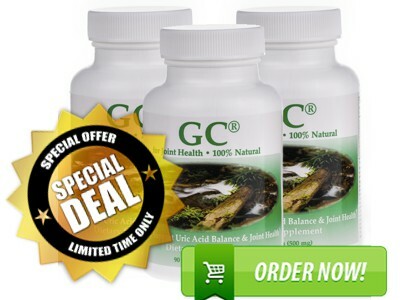 GC is also beneficial as a supplement for people without gout, namely type 2 diabetics. Garlic has been shown to have potent anti-cancer effects, reducing the risk of human stomach, colon, and prostate cancer. 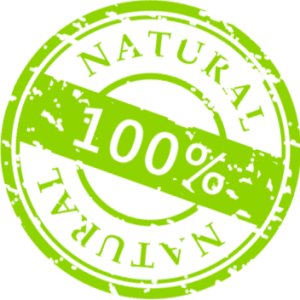 Anti-oxidant properties – Can act as a natural intestinal cleanser – Can aid in new cell growth in the liver – Can aid the body maintain healthy blood sugar levels. HOW GOOD IS GOUT CARE? In America Yahoo runs a live customer review service for products. All these reviews are about Gout Care (called Gout Care from Smith & Smith Enterprises in America). 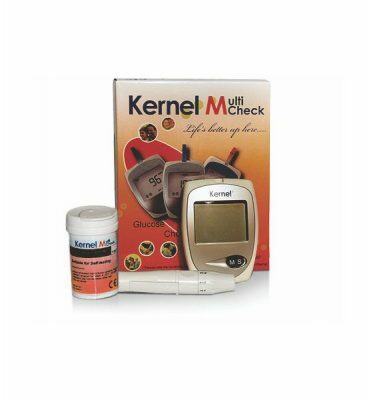 There are over 700 giving you up to date comments from customers about the product. We aspire to the same service levels as Gout Care America – please let us know your opinion! 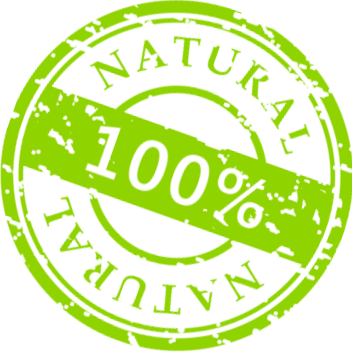 GOUT CARE IS 100% NATURAL Dietary Supplement with no known side effects from any of the Food herbs used. They can actually improve the health of everyone. Our herbal blend helps keep uric acid soluble and aids the body to naturally expel it. While some people have relief overnight, most gout sufferers will experience relief in two to five days. The length of time depends on the severity of the attack, liver condition, recent use of antibiotics, water source, kidney clearance, and your overall general health. 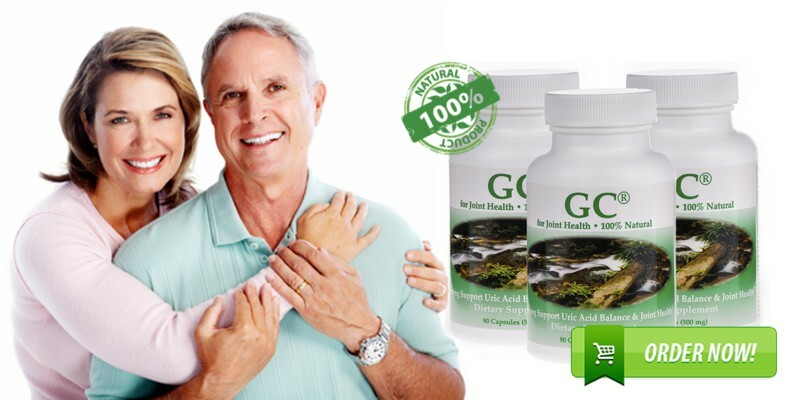 Gout Care has been helping Gout sufferers since 1998.